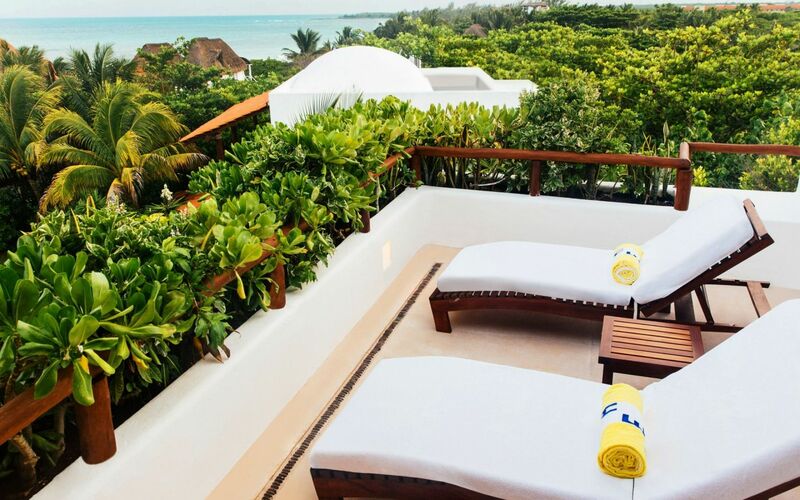 The Yucatan Peninsula never looked so good. 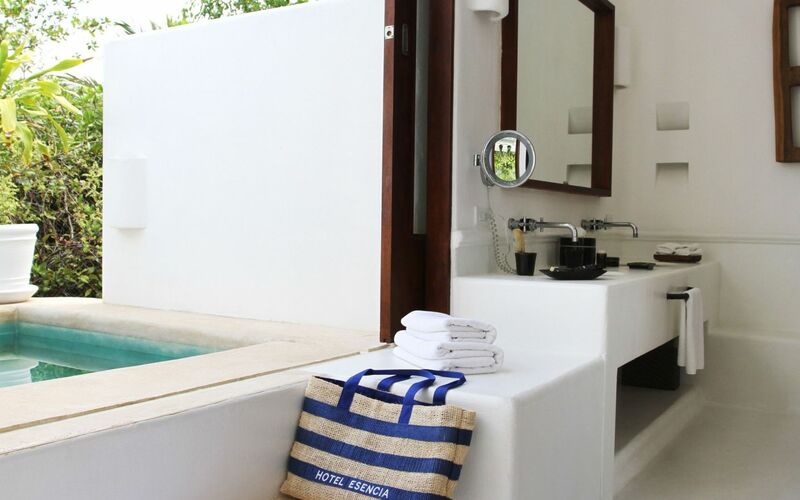 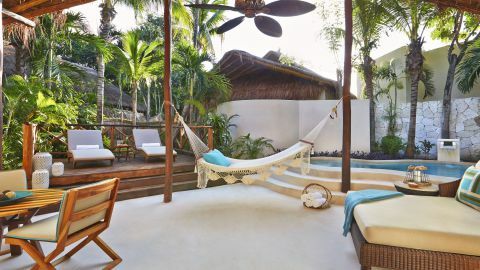 A boutique Mexico experience set aside from the party noise of Cancun, Hotel Esencia is a 50-acre private estate in the Riviera Maya. 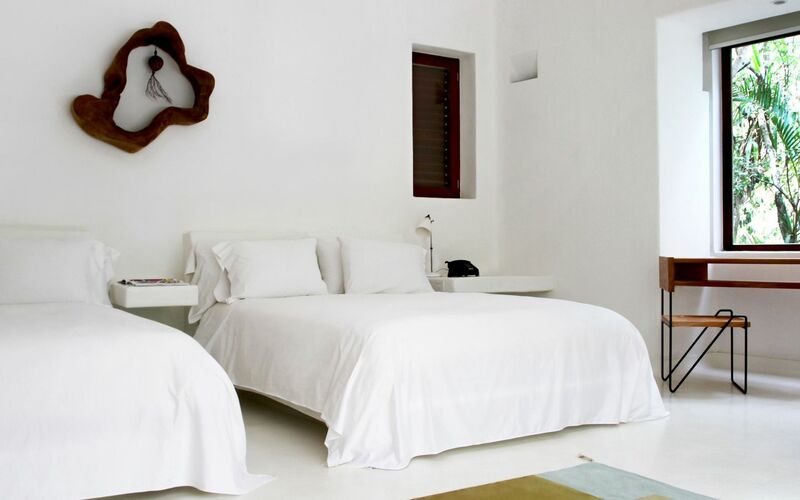 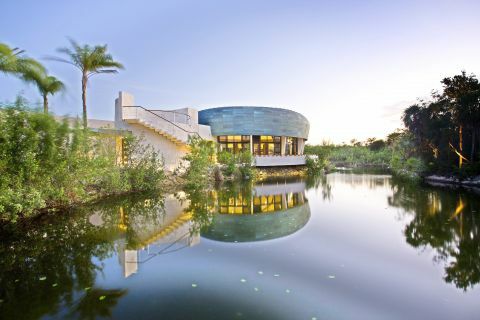 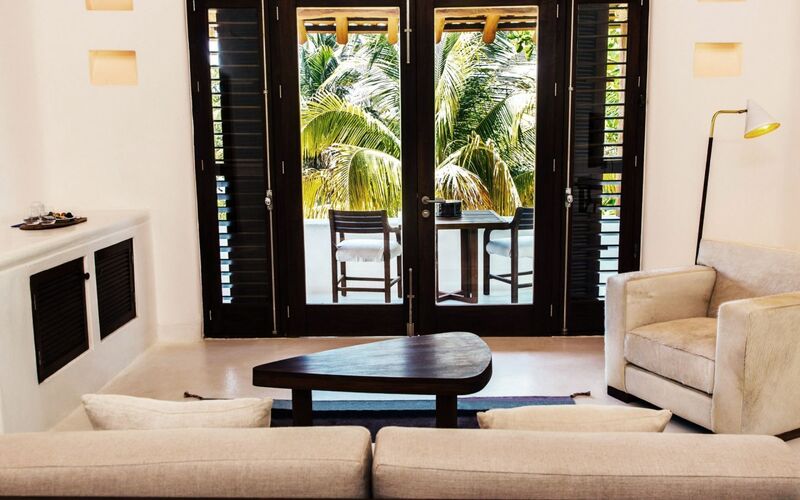 Just 20 minutes north of Tulum, the property was once the beachside retreat of the Italian Duchess of Ferrari. 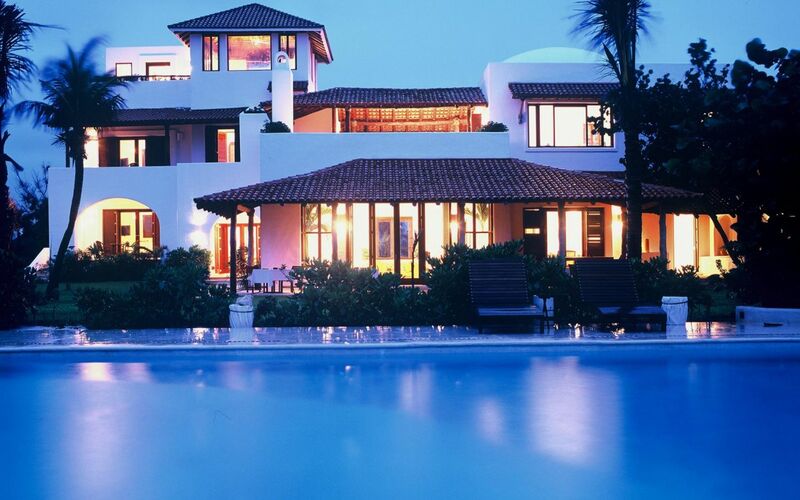 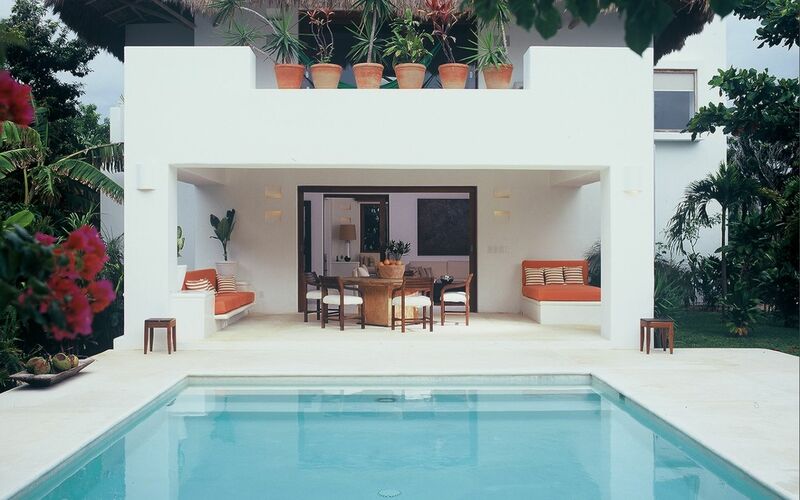 The Esencia might not exclusively serve nobility these days, but its private villas, secluded beaches, two swimming pools, and day spa are fit for a king. 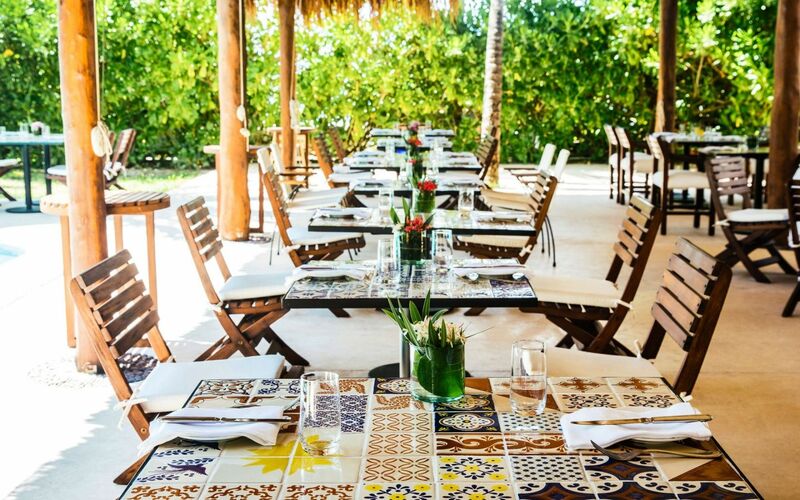 Two restaurants take their ingredients from Esencia’s own garden and local farmers, and the resort’s suite-sized rooms receive complimentary afternoon tea. 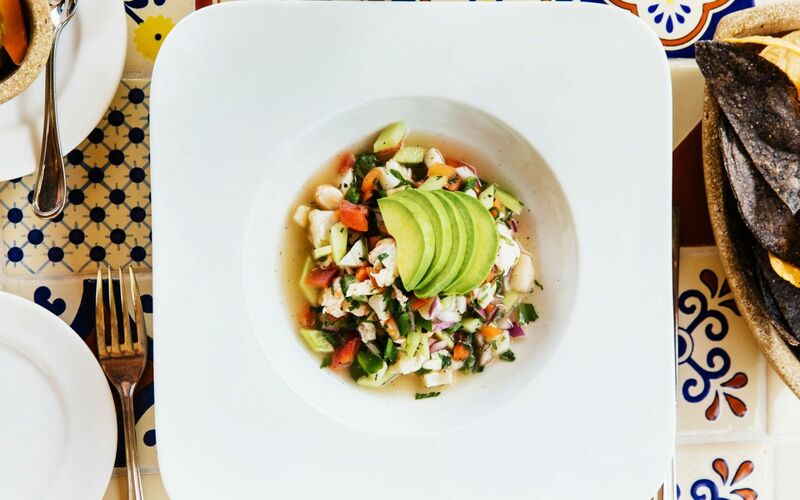 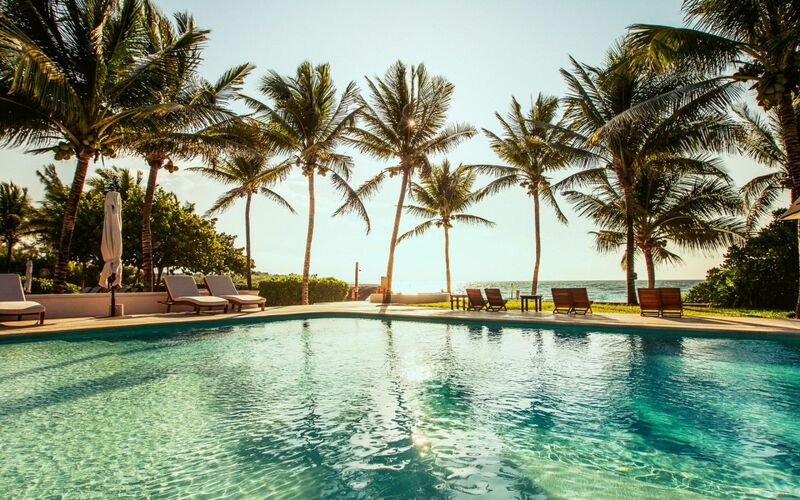 Visitors can pursue a variety of activities at the resort, including diving, snorkeling, horseback riding, and paddle boarding, or explore the nearby Mayan ruins of Tulum (Esencia’s cold-press juice bar will be there for refreshments when they return. 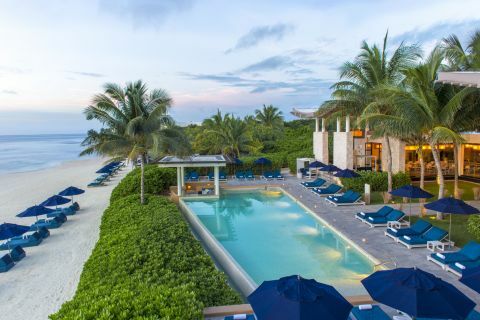 Tucked at the edge of the Yucatán jungle, far from larger resorts and cruise ship traffic, the estate’s mile-long stretch of undeveloped beachfront is a destination for sea turtles to make their nests each year. 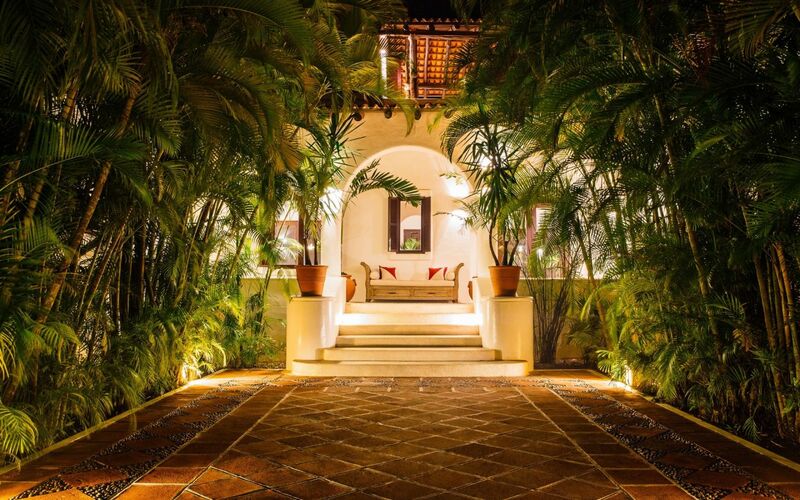 It’s got a timeless atmosphere with a feeling of ultimate refuge.